MOAA is a Hamilton-based studio of architectural professionals driven by an ethos to deliver progressive projects for ambitious clients, both in New Zealand and abroad. Environmental design is a fundamental part of our practice. An architecture of reduction is a core value for us. 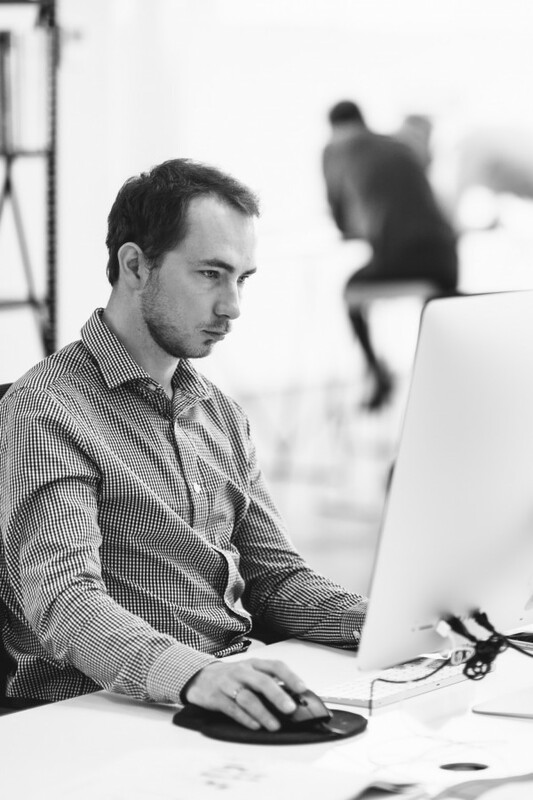 One of the most important things we have is our word – we pride ourselves on our commitment and responsiveness to client needs. We take this seriously. We work with the best clients and pride ourselves on the friendly and approachable way we deliver our services. We don’t shy away from innovation – we pursue it. Innovation is a fluid process that we identify early in projects and continue to seek with our clients. It is our specialty. We encourage individual excellence but it is our collaborative spirit that allows us to lead. We work with brilliant minds from many professions and countries to bring genuine innovation to our projects. Tim, a Registered Architect and practice director, co-founded MOAA in 2010. Tim leads the development of MOAA’s design approach and has a particular interest and extensive experience in education design. Tim graduated from Victoria University of Wellington with a Bachelor of Architecture and also has a graduate diploma in Development Studies from Massey University. 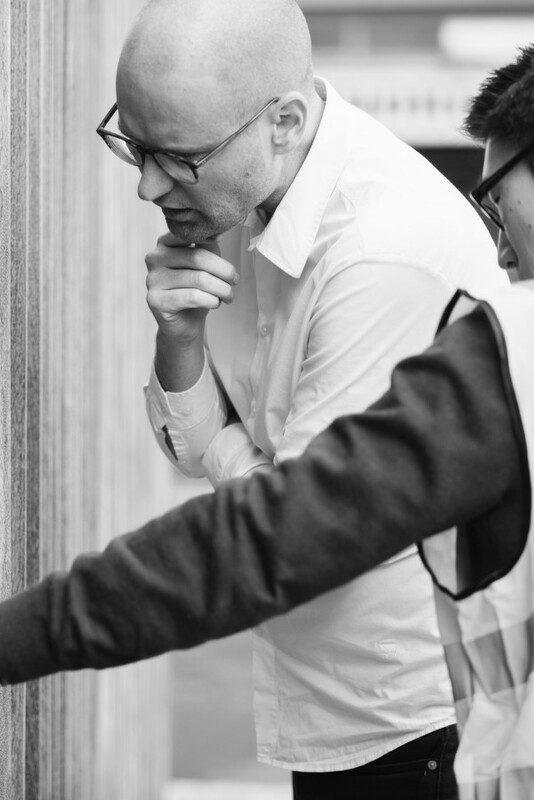 Simon, a Registered Architect and practice director, co-founded MOAA in 2010. 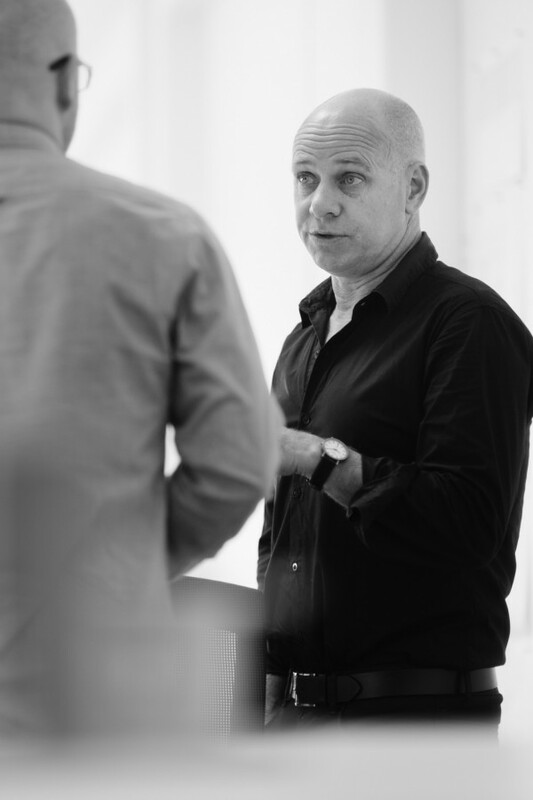 Simon leads the development of MOAA’s studio processes and technical capabilities. Simon has a diploma in architectural drafting from Otago Polytech and a Bachelor of Architecture from Victoria University. 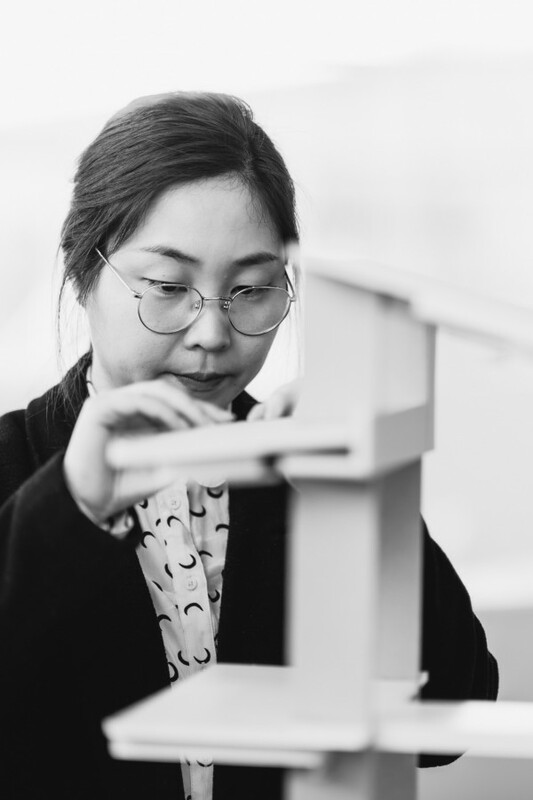 Jina joined MOAA in 2016 after three years at a large New Zealand architectural practice, gaining valuable experience on a wide range of architectural projects in the hotel and interior, retail and commercial, education and master-planning sectors. She has a particular interest in applying good, honest design to the practice’s smaller scale projects. Przemysław joined MOAA in 2016 after moving to New Zealand from his native Poland, where he worked on house and alteration projects, commercial buildings and urban design projects. He has considerable expertise in the use of CAD software and rendering engines. Przemysław completed his architectural studies at the Silesian University of Technology, graduating with the Polish equivalent of a Master of Architecture degree. Henry joined MOAA in 2017. 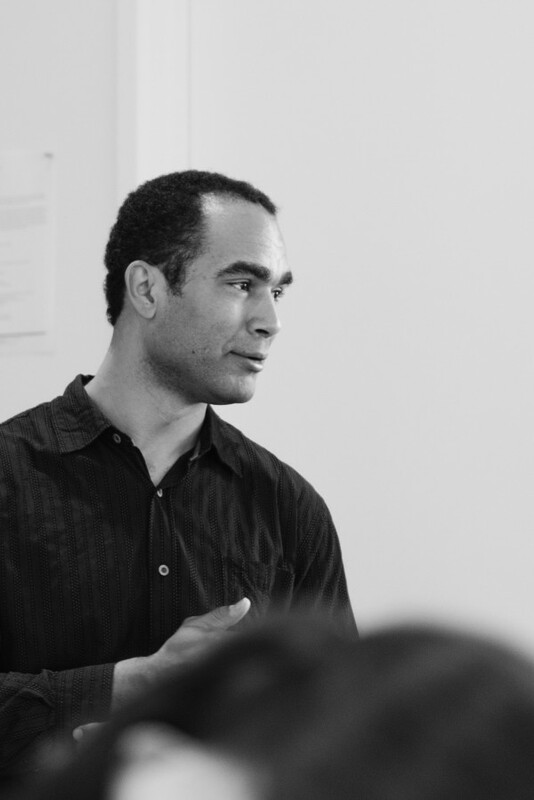 Originally from Detroit, Henry completed his Bachelor of Architecture degree at Illinois Institute of Technology. He has previously worked in a large commercial practice in Auckland, where he has held key roles in planning and documentation on large and complex projects. Adeline joined MOAA in 2018. Originally from Johannesburg, Adeline completed her Master of Architecture at the University of the Witwatersrand. She is a Registered South African Architect and has previous experience across a range of project types including residential, hospitality and education work. Trent joined MOAA in 2018. 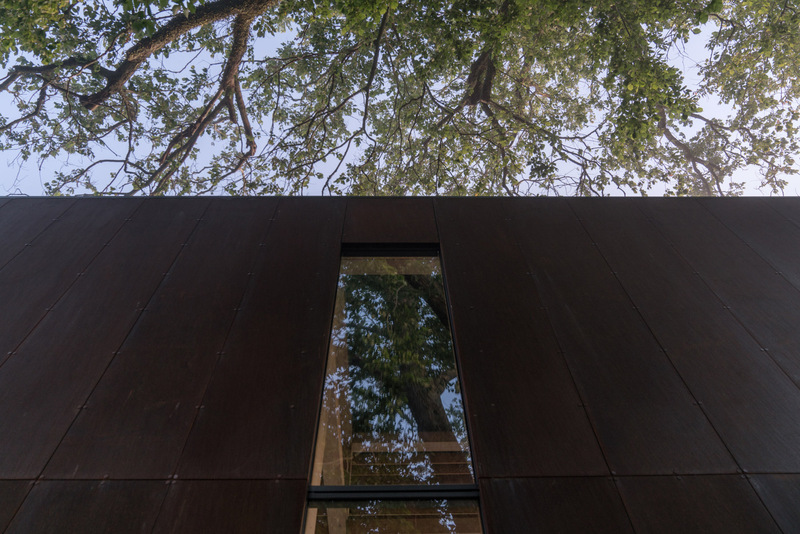 Originally from Winnipeg, Trent completed his Bachelor degree at the University of Manitoba and his Master of Architecture at the University of Toronto. He subsequently worked in architecture studios in both Winnipeg and Toronto before relocating to New Zealand. St John's Church received a Small Project Architecture Award at the 2017 NZIA New Zealand Architecture Awards. Judges commented that the addition to the existing church "offers its users a calm, protective environment encouraging of contemplation but also sympathetic to more active occupation." A major new redevelopment is nearing completion at The Gardens School in South Auckland. MOAA have worked closely with the school for over 3 years to create a new flexible learning environment for 700 students. 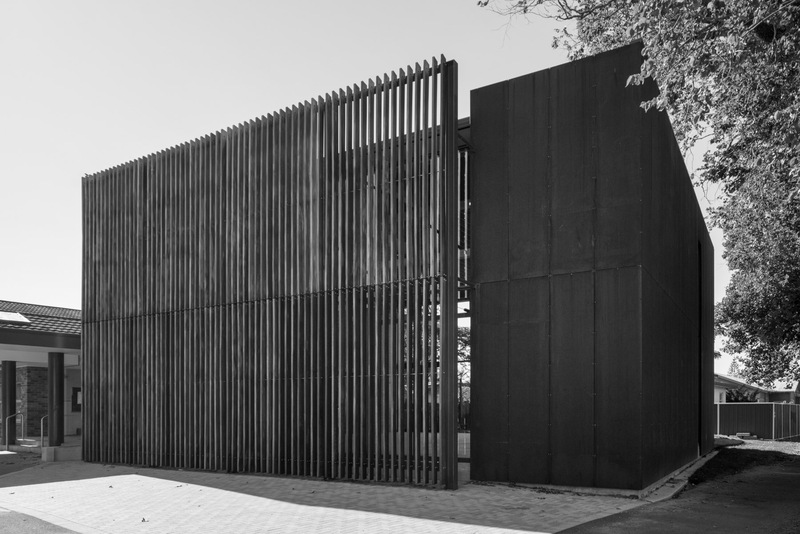 St John’s Church has been shortlisted for the 2017 NZIA New Zealand Architecture Awards. 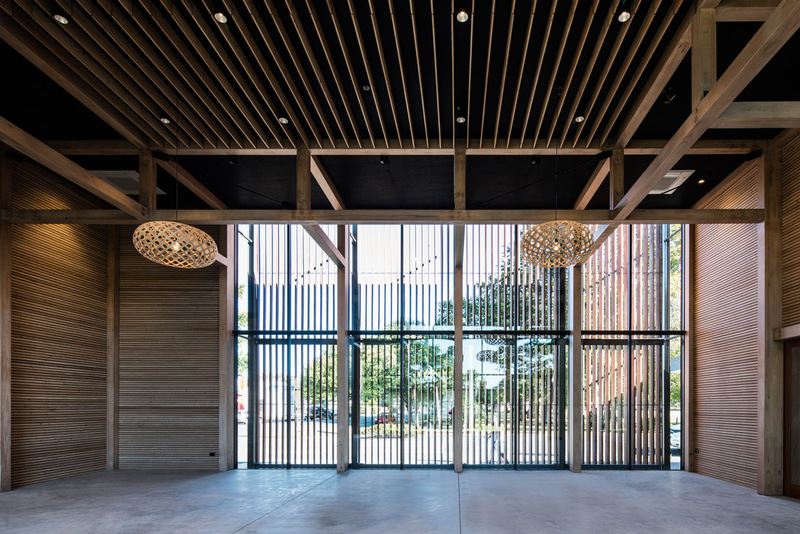 St John’s Church has been shortlisted for the Intergrain Timber Vision awards. 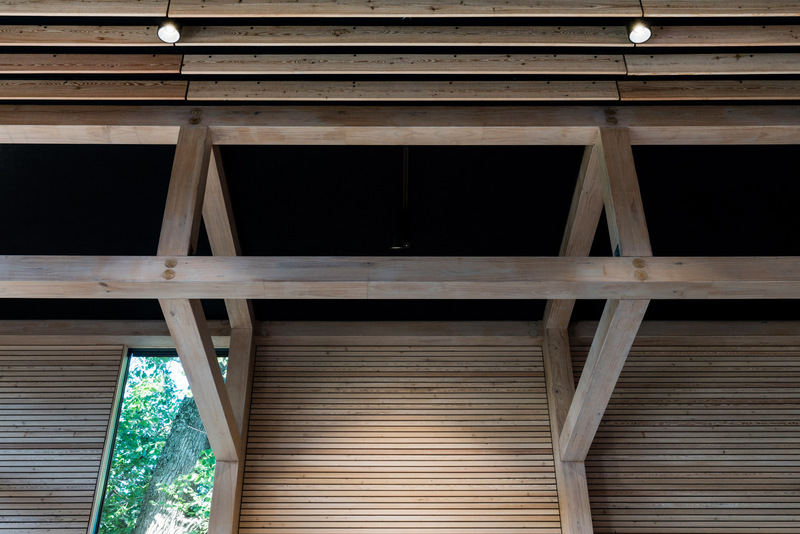 The awards recognise excellence in timber architecture and landscape design across New Zealand and Australia. MOAA have been commissioned to design the new facilities for Te Wharekura o Nga Purapura o Te Aroha. The new wharekura will provide learning space for 120 students from Years 1 to 13. 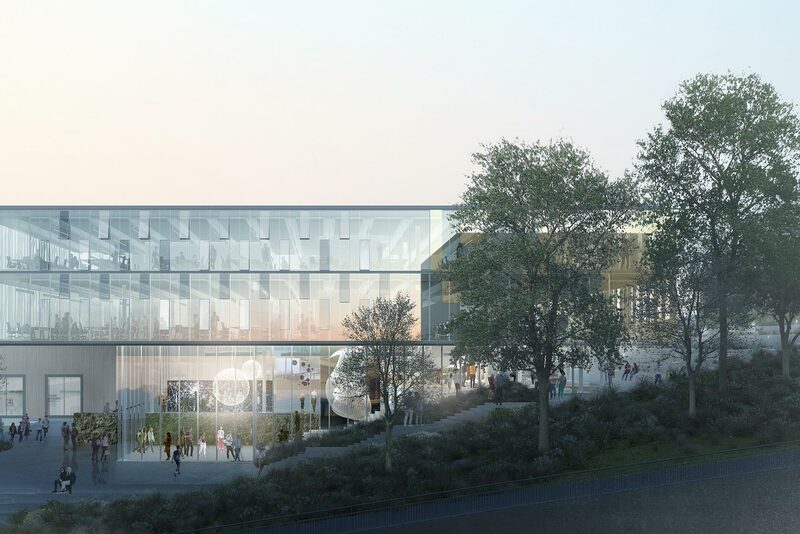 MOAA in association with DCA and Taylor Cullity Lethlean have been shortlisted for Wintec’s new learning building competition at their Hamilton city campus. The project will see a significant redevelopment of the campus that transforms how students learn. 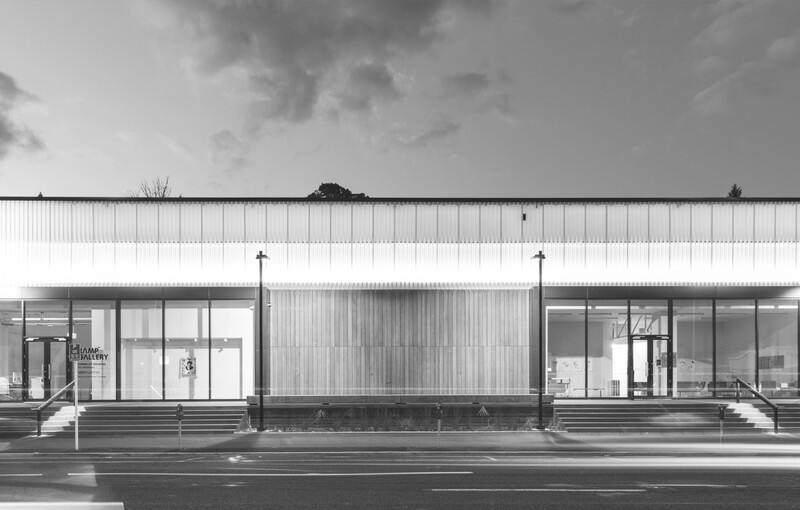 St John’s Church received an NZIA Local Architecture Award in the Civic Architecture category. The new church building replaced the original historic church that failed earthquake standards. The new Wintec Rotokauri Campus Hub extension designed by MOAA has officially opened. The new facilities provide expanded social and learning space for students at the trades focused campus.